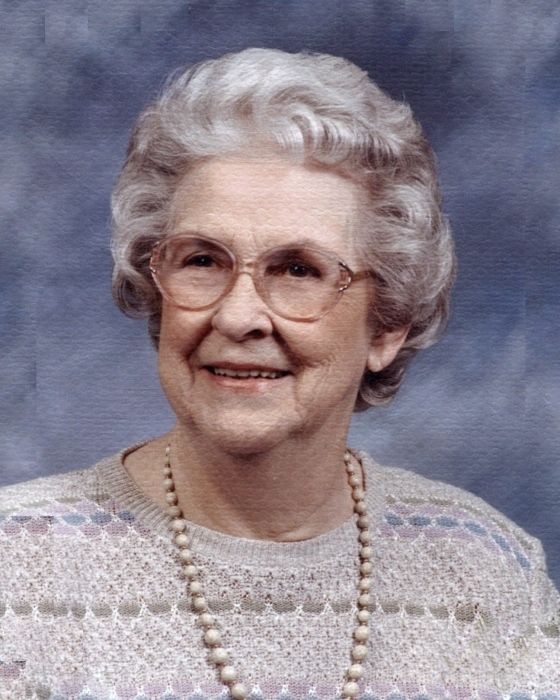 Lillian Briscoe Nanney, age 94, of Arlington Street, Forest City, died, Sunday, December 2, 2018, at White Oak Manor in Kings Mountain. A native of Rutherford County she was a daughter of the late George Willie and Susan Briscoe; she retired from Mastercraft as an accounts receivable manager. Lillian was preceded in death by a brother, Arthur Briscoe and two sisters, Fern Culbreth and Virginia Womack. Survivors include two sons, Mike Nanney and his wife Sandra of Forest City, Scott Nanney and his wife Susan of Kings Mountain, a grandson, Brent Huss and his wife Melissa, a granddaughter Jennifer Huss, great grandchildren, Austin, Garrett, and Seth Huss and Jenna Schwartz, and Annaleigh Morgan.